The federal government is in talks to beef up its ownership stake in Citigroup to as much as 40 percent of the company's common stock, the Wall Street Journal reported Sunday—just days after the Obama administration said it didn't want to nationalize America's largest banks. Citigroup proposed the move to regulators, the Journal reported, and a Treasury Department spokesman signaled late Sunday that the government is open to the idea, even as he refused to discuss Citi directly. Treasury spokesman Isaac Baker told POLITICO: "We don't comment on conversations with specific banks. However, we are open to considering a request to [convert preferred stock to common shares] if the institution and its regulator believe it would promote the long term stability of that institution, and if we believe it's in the best interest of long term stability of our economy and financial system." That represents a dramatic change of tone from White HousePress Secretary Robert Gibbs on Friday. 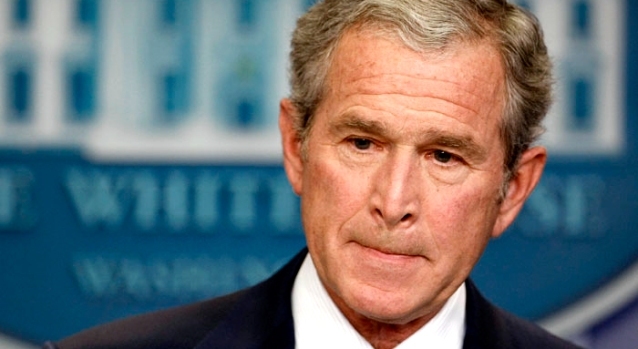 "This administration continues to strongly believe that a privately held banking system is the correct way to go, ensuring that they are regulated sufficiently by this government," Gibbs said at the time. "That's been our belief for quite some time." But throughout the week, stock market investors didn't believe the denials, and continued furiously selling bank stocks out of fear that a government takeover would wipe out shareholder value. By the close of trading on Friday, Citigroup, one of the most beleaguered banks, traded at just $1.95 per share. In some ways, it looked like the market's worries about nationalization could have become a self-fulfilling prophecy. The collapse of Citi's stock price makes it much more difficult for the bank to conduct business on Monday, and could spark a broad loss of confidence in the company's viability. It could also impact the stock price and future viability of other banks. As global markets open for trading Monday, the fate of Citi, a bank with 200 million customer accounts and operations in more than 100 countries, hangs in the balance. Media disclosure of the existence of the talks puts enormous pressure on the administration and the bank's executives to come to terms overnight. 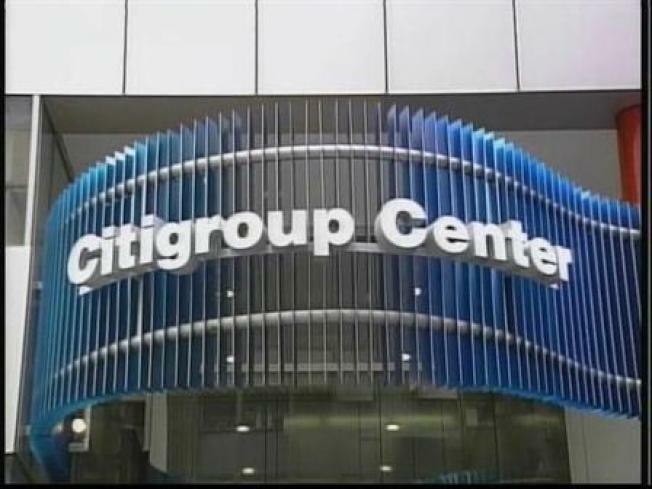 One source familiar with Citigroup's thinking said late Sunday night that it will be important to have some kind of announcement ready by Monday morning, because confidence in Citi is eroding at such a rapid pace. "Citibank is in 109 different countries, and no other bank has that kind of presence. If there's a run on the bank in the United States tomorrow, what's going to happen in Europe and Latin America and Asia?" the source said. On Wall Street and in Washington, fierce debate has raged about bank nationalization - whether it represents a cure for the financial markets' collapse, or could trigger further economic catastrophe. And although a 40 percent ownership stake in Citigroup would not give the federal government majority control of the bank, some inside the bank believe it would represent nationalization in all but name. "Tomorrow, we may see de facto nationalization," said the source. "The thinking is that the stock is at such a low point right now that it can't have that much of a dilutive effect on the shareholders." The U.S. government already has a modest stake in Citigroup as a result of a $45 billion cash infusion to the company last fall. The Journal reported bank executives would like to keep the government's share closer to 25 percent. But a bigger ownership position would be designed to reassure investors, businesses and individuals with Citi accounts that the bank is safe to do business with. And presumably, federal regulators would exercise some degree of control over the bank's restructuring, although it's unclear exactly how much authority the federal government would exert. One element that many will be looking for in any Citigroup announcement will be whether or not a government official takes a seat on Citi's board of directors—such a move would signal that the feds intend to take a firm hand in running the bank's future. The deepening bank crisis threatens to overshadow the White House's plans this week to focus on the budget deficit and other long-term policy and fiscal priorities. The White House Sunday night referred questions to Treasury. Meanwhile, Bank of America Corp. said Sunday that it isn't discussing a larger ownership stake for the government. "There are no talks right now over that issue," Bank of America spokesman Robert Stickler told the Journal. "We see no reason to do that. We believe the goal of public policy should be to attract private capital into the bank, not to discourage it."